Therapeutic activities provide positive experiences, new skills, friendships, and a sense of achievement. This year we funded a variety of in-scheme groups such as tai chi, creative writing, gardening, and art classes. These groups provide homeless people opportunities to express emotions and try new hobbies. The ‘Changes’ music studio in Westminster offers a range of positive, creative activities to former rough sleepers with addictions and other complex needs. Music gives them new ways to express themselves and socialise with one another. We funded the equipment to enable participants to record music sessions and their own podcasts. Exercise does not only improve physical fitness, but has been shown to have a hugely beneficial effect on people suffering from low self-esteem, mental health issues, or substance misuse problems. By funding scheme residents’ access to local gyms, sports and fitness courses, as well as in-house exercise equipment, we help homeless individuals improve their health and teamwork skills, while enjoying some physical activity. We fund activities such as football coaching, gym memberships, cycling, and horse riding. 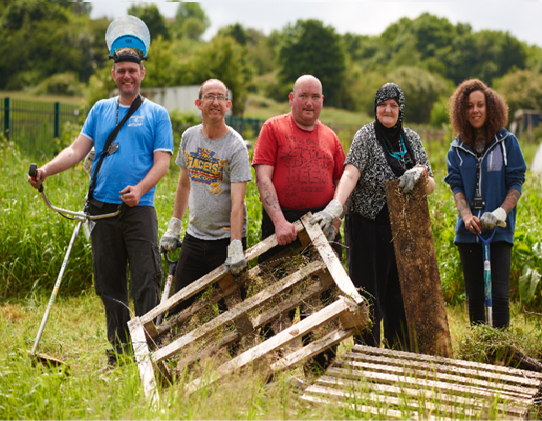 Gardening projects funded by us employ therapeutic gardeners to help homeless people to develop new skills, relax, and work together. 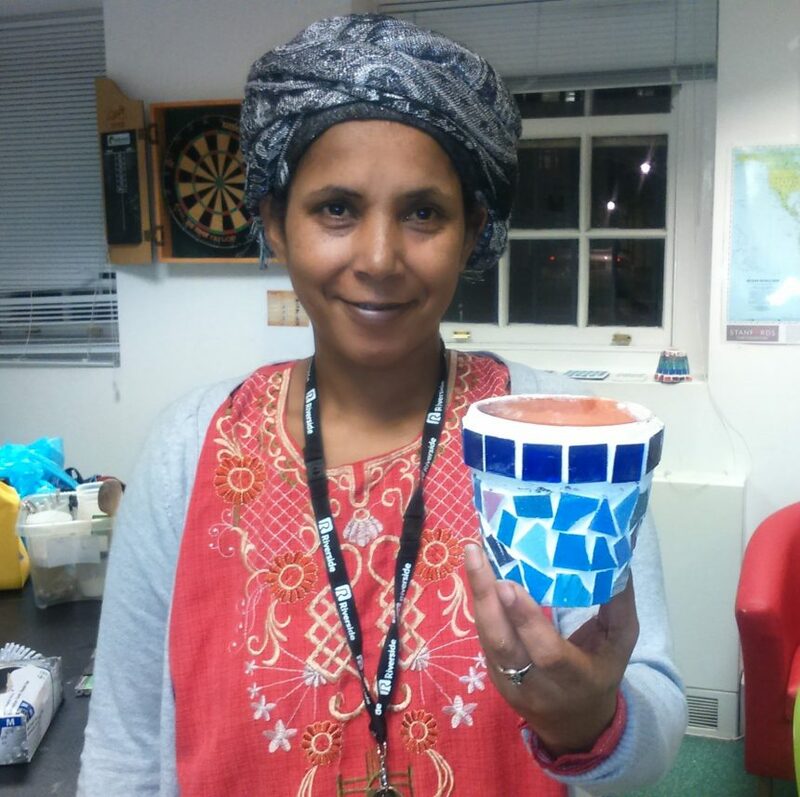 We raise money for tools, plants and equipment to help homeless people grow their own food in allotments, and learn how to cook and eat healthily. We encourage projects that get individuals outside and enjoying the gardens at their temporary accommodation by holding BBQs, maintaining the plants and flowers, and using it as a therapeutic space. ‘Grow and Cook’ is a special project based in Huddersfield, but there are similar activities going on across England. In Huddersfield, residents of Laurel Court are growing produce at two local allotments, holding regular cooking and food hygiene sessions in the communal kitchen, and putting together a cookery book specially designed for use by people with learning disabilities.